Consider this scenario. Who would you choose? You are experiencing headaches, and with a family history of brain tumors you want an expert opinion. 2) You do an online search and find a doctor specializing in brain tumors. She has been featured in USA today and Google News, has advanced training in this field and has been quoted by Dr. Oz. In fact, she’s even written a book on this very topic. 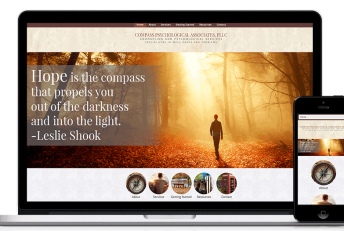 And although she’s on the other side of the country, she offers online consultations. 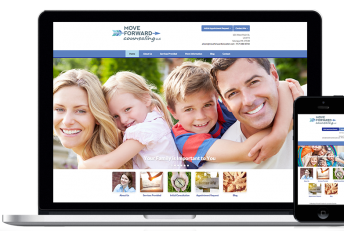 Healthcare providers NEED to have an online presence to be successful. Brighter Vision knows a thing or two about marketing. 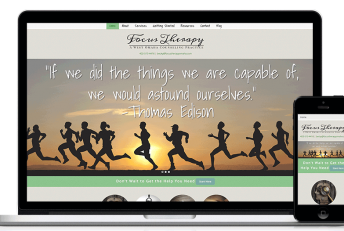 As the worldwide leaders in custom website design for mental health professionals, they’ve worked with thousands of therapists to help them define their brand identity and bring their vision to life with a beautifully customized website. 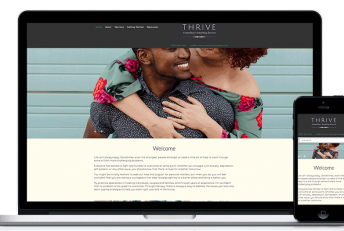 For only $59/month you will be paired with a professional web developer and will work side by side to create the website of your dreams. Brighter Vision will also optimize your website for the search engines and provide ongoing website support for no additional fees. Do yourself and your business a favor, and sign up with Brighter Vision today. Mention Doxy.me and you will get your first month free.